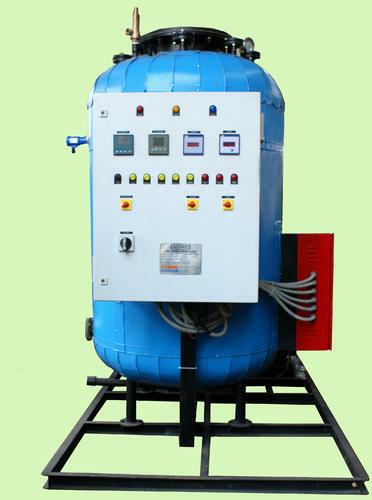 We manufacture wide range of Oil and Gas Fired Steam Boilers. 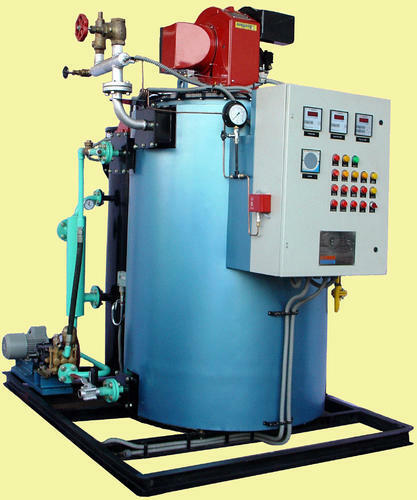 The oil and gas fired steam boilers manufactured by us are developed using the latest technology. These steam boilers have the coil type & Smoke tube type with three pass designs making them efficient and free from any hazard. Multi-fuel option - light oils/heavy oils/gases. Instant steam within 4 minutes from cold start. Coil Type: 50 kg/hr to 3,000 kg/hr. Fuels: LDO, HSD, FO, LSHS, Natural Gas, LPG, Biogas, Biodiesel. Capacity (kg/hr): 50 kg/hr to 10,000 Kg/Hr. Pressure: Up to 110 bar. Electrical Boiler: 10 to 3000 Kg/Hr. 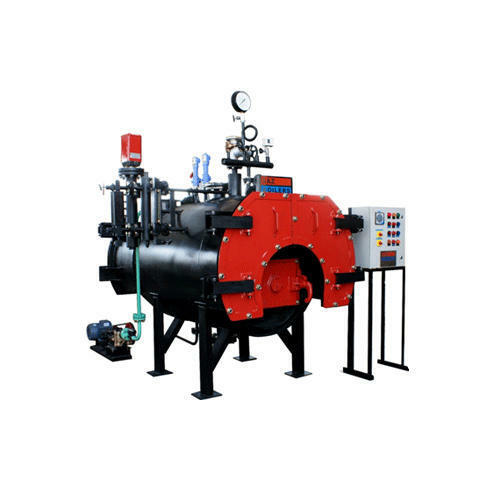 The latest design of Oil Fired Steam Boilers is highly praised for its optimum combustion efficiency that allow a high rate of flux. The boilers are designed with the premium grade of components. 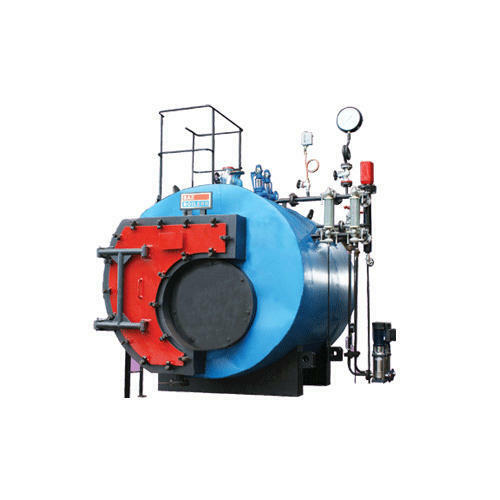 Widely used in different industries for wide application, Gas Fired Steam Boilers make use of propane or natural gas. The offered range is engrossed with a large heating surface area. Electric Steam Boilers can be availed by our customers in varying capacity, thus meeting the changing requirements of our clients. These are designed to show perfect combustion. 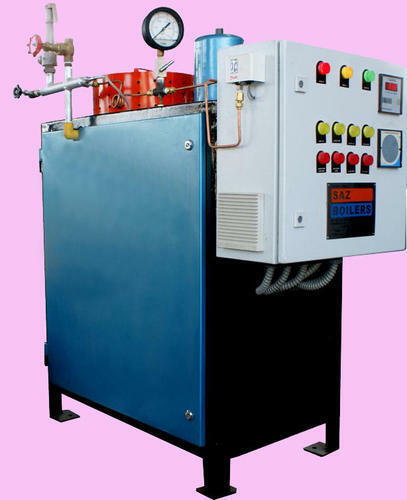 Taking an account on Solid Fuel Fired Steam Boilers, these are designed to make use of different medium like wood and coals for proper combustion. 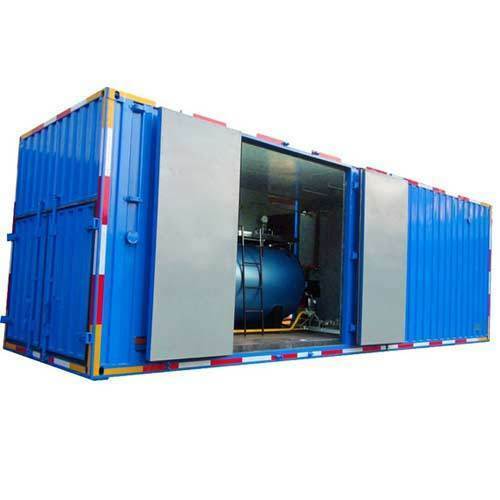 As the name suggests, Mobile Steam Boilers are designed as an enclosed structure that offer protection against all kinds of inclement weather. 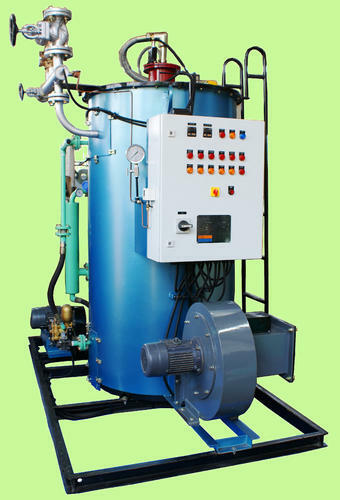 Non IBR Steam Boilers are ergonomically designed to meet the changing specifications of our customers. These boilers are appreciated among users due. 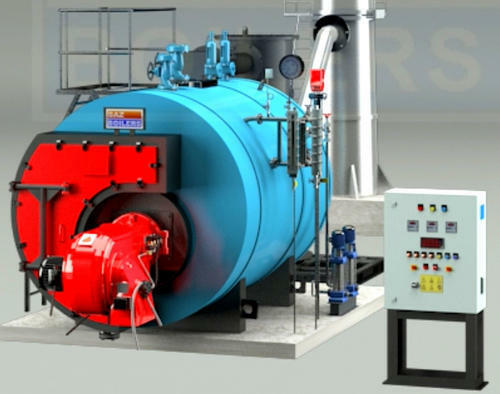 Horizontal Steam Boilers are considered to be used for fully automatic operations, therefore required for varied applications in different industries.